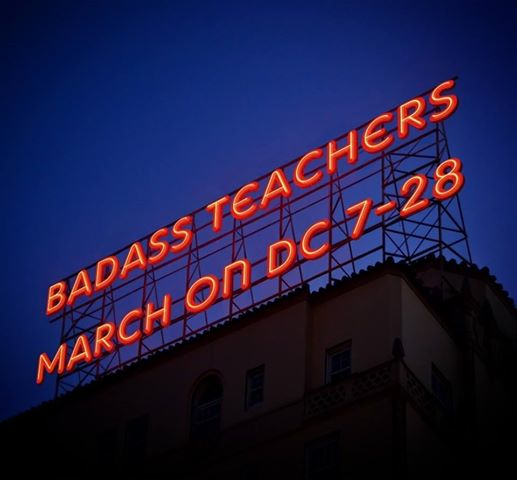 BATs (BadAss Teacher Association members) from around the nation are descending on the U.S. Department of Education on Monday, July 28. Learn why over 48,000 educators and supporters are preparing to surround the DOE to demand change. Join the Education Town Hall on July 24 with BAT co-founder Mark Naison and General Manager Marla Kilfoye to learn more about BAT demands and how you can be involved. requiring all publicly funded schools to operate with transparency and accountability. BATs also call, more specifically, for cutting federal support for the Common Core, ending ties to Teach for America, and replacing Arne Duncan with a lifelong educator. A variety of activities are planned for July 27-28. Listen live, via TuneIn, at 11 a.m. Eastern on July 24. 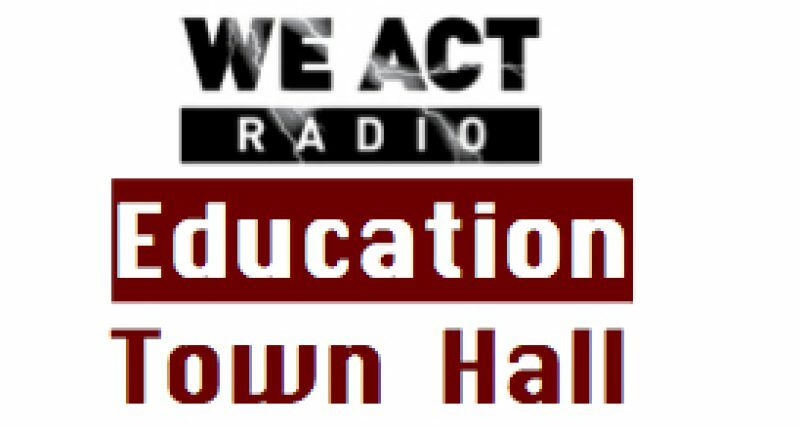 Education Town Hall airs Thursdays at 11 Eastern on We Act Radio. Shows are archived shortly after broadcast for listening at your convenience. UP NEXT: On July 31, Jasmine Hicks, of Young Invincibles, discusses their new report, CLOSING THE RACE GAP: Alleviating Young African American Unemployment Through Education (Race_Gap.pdf). Plan now to listen live via TuneIn. Check back for more details.